1. “Personal data” is any information about a living individual which allows them to be identified from that data (for example a name, email or postal address). Identification can be by the information alone or in conjunction with any other information. 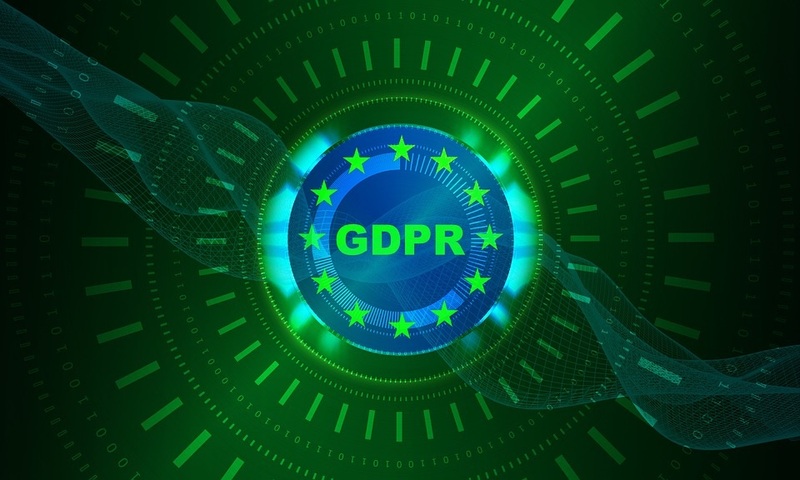 The processing of personal data is governed by the Data Protection Act 1998 (DPA) and the General Data Protection Regulation 2018 (GDPR). 2. This General Privacy Notice is provided to you by My Private Therapist, who is the Data Controller for the personal data it holds about you. This means I am responsible to you for how I process your data. A description of what data is processed and for what purpose is set out below. What data do I process? 4. I will comply with legal obligations to keep your personal data up-to-date; to store and destroy it securely; to not collect or retain excessive amounts of data; to protect it from loss, misuse, unauthorised access and disclosure; and to ensure that appropriate technical measures are in place to protect it. 5. Your personal data will be treated as strictly confidential. I will not sell it on or use it for unethical reasons. However, I may have to share your personal data if subpoenaed by court. Records are stored and kept securely in a locked filing cabinet. No identifying names/ material is retained on these records. 6. I will keep personal information for five years for insurance reasons. Your phone number will be deleted 1 month after our work finishes. vi. The right to withdraw your consent to the processing at any time for any processing of data to which consent was sought. vii. The right to object to the processing of personal data where applicable. viii. The right to lodge a complaint with the Information Commissioner’s Office. 8. When exercising any of the rights listed above, in order to process your request, I may need to verify your identity for your security. In such cases I will need you to respond with proof of your identity before you can exercise these rights. 10. You can contact the Information Commissioners Office on 0303 123 1113, via their website www.ico.org.uk or by post at the Information Commissioner's Office, Wycliffe House, Water Lane, Wilmslow, Cheshire SK9 5AF.